If the four different Lexus sedans of varying sizes and prices, the ES is the most mainstream. That has made it a safe bet for some buyers, but a general lack of excitement in design has pushed others toward brands with greater appeal, such as Audi, Jaguar and Mercedes-Benz. The seventh-generation Lexus ES — both the ES 350 and companion ES 300h hybrid — could change perceptions with a new-from-the-ground-up approach. The car remains unmistakable in origin, but it’s more visually appealing and delivers greater kick-in-the-pants performance. 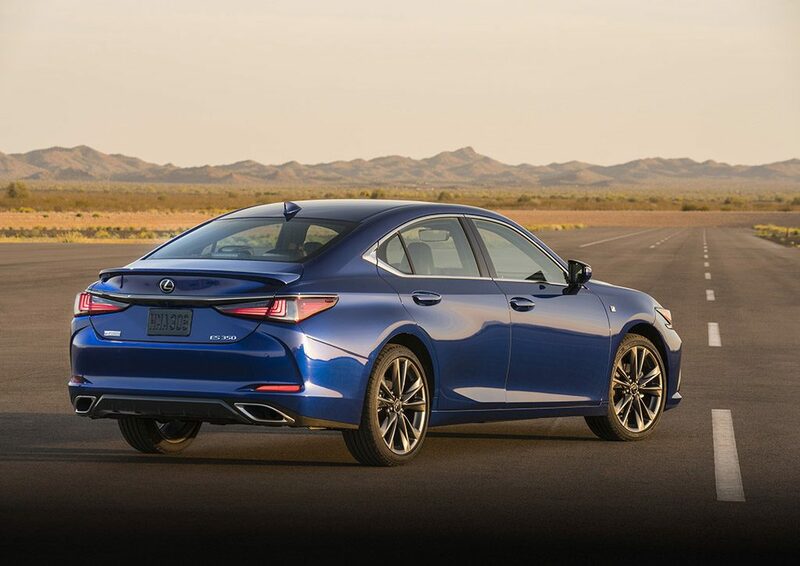 The starting point is a variation on parent Toyota’s scalable TNGA platform that also underpins the latest Camry and Avalon sedans. The ES is now five centimetres longer between the front and rear wheels (10 centimetres longer overall), four centimetres wider and sits slightly lower to the ground. The new bodywork sheds the slab-sided look for more expressive curves and creases. The signature spindle grille remains, but it too has evolved to become an attractive and elegant centrepiece. The absence of plain-Jane-ness extends to the interior, highlighted by a modern instrument panel full of swooping lines and shapes. 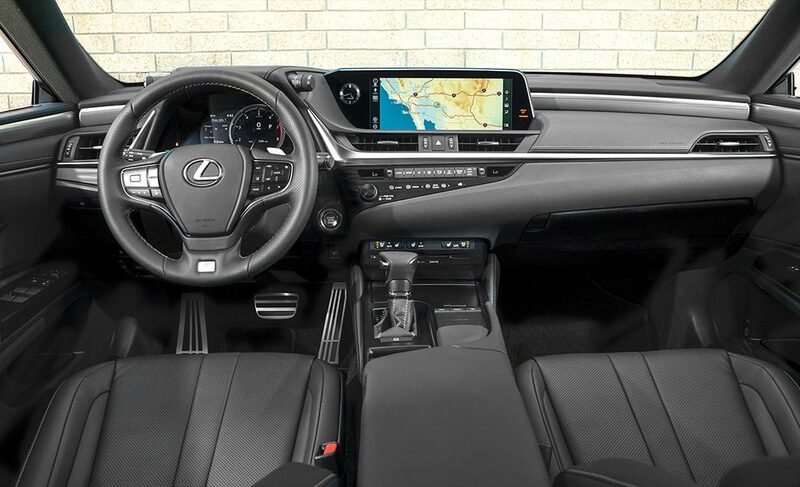 Both the instrument panel and tablet-style multimedia touchscreen are placed in the driver’s line of sight. The myriad of control panel switches and steering-wheel buttons seems overwhelming, but at least they’re clearly marked. But ultimately what’s character changing about the ES is a significant uptick in power. 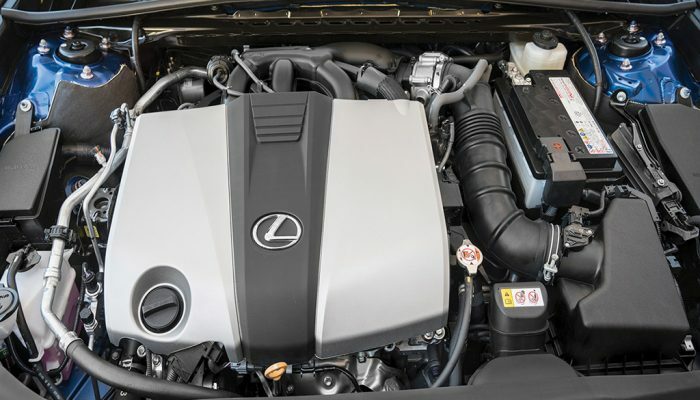 The standard 3.5-litre V-6 in the ES 350 returns, but with changes to the fuel-injection system the output increases to 302 horsepower and 267 pound-feet of torque. That compares to 268 horses and 248 pound-feet for the previous 3.5. The engine is connected to a new eight-speed automatic transmission, two more cogs than before. 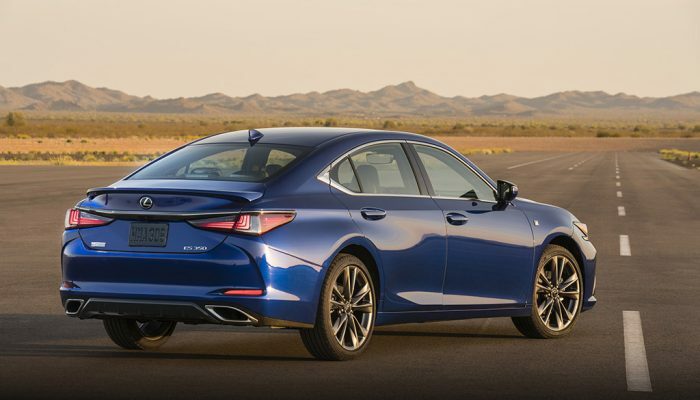 According to Lexus, the revised drivetrain yields a zero-to-60-mph (96 km/h) time of 6.6 seconds, which is respectable for a 1,660-kilogram sedan. The ES 350 achieves 10.6 l/100 km in the city and 7.2 on the highway (previously 11.4/7.7). Unlike a number of competing models, the ES works just fine on regular-grade gasoline. But for serious fuel-pump penny pinching, the ES 300h hybrid is the top pick. For 2019, the 2.5-litre four-cylinder engine — assisted by two electric motors — produces a combined output of 215 horsepower, up from 200. Lexus is estimating city/highway l/100 km ratings of 5.5/5.2. That beats the 2018 hybrid’s 5.8/6.1 numbers. 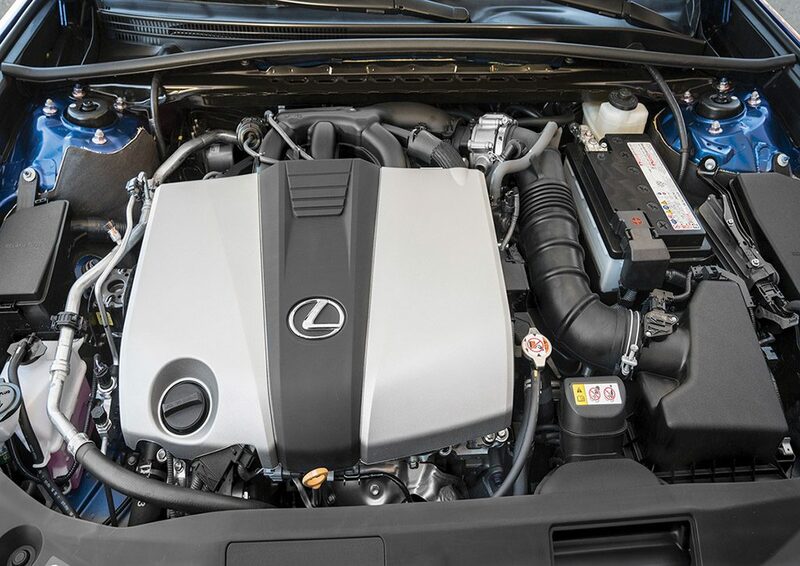 Taking the hybrid route adds a reasonable $2,000 to the ES 350’s $47,100 base price. Another significant adjustment for ES buyers to ponder is the addition of an F Sport package. This first-ever option doesn’t add any more power, but the constantly variable shocks instantly adapt to road conditions and driver inputs. More front-seat bolstering and aluminum trim and pedals are on the F Sport’s menu, as is a rear spoiler, blacked-out grille and 19-inch wheels (17-inchers are standard). The base ES comes with a full assortment of amenities, which can be augmented with a number of option packages. 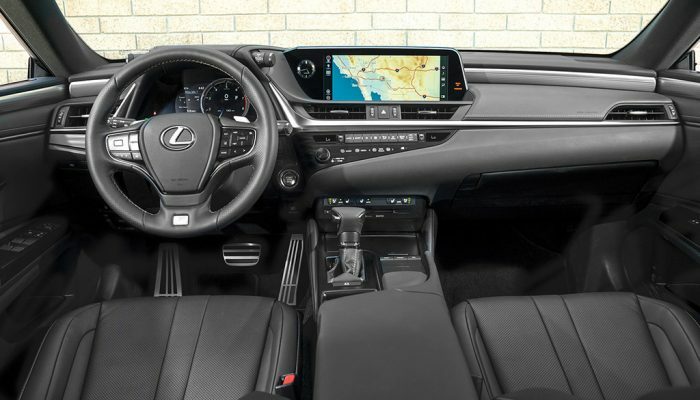 Some of the extra-cost features include a 31-centimetre touchscreen with navigation, panoramic sunroof, heated and ventilated front seats, wood-trimmed interior and a premium Mark Levinson-brand audio system. The one thing missing from the ES’s content list is all-wheel-drive. It’s available in all other Lexus sedans and virtually all competitors’ offerings. Otherwise, the much-improved ES has more power and technology, goes farther on a tank of gas and will turn more heads. Market position: The seventh-generation ES carries on a tradition of being based on Toyota’s Camry and Avalon sedans. It competes with several makes, both import- and domestic-based, that come loaded with luxury goodies at a relatively affordable price. Points: Attractive sheetmetal is a significant step in the right direction. • More power for both the base V-6 and the gasoline-electric hybrid. • Improved fuel efficiency all around. • Lack of all-wheel-drive option is still an obvious omission. • Base-model price is about the same as that of a loaded Avalon. L/100 km (city/hwy) 10.6/7.2 (V-6); Base price (incl. destination) $47,100. Horsepower for the base 3.5-litre V-6 takes a healthy 34-horsepower jump to 302. V-6-powered cars, the shift lever controls an eight-speed automatic transmission. 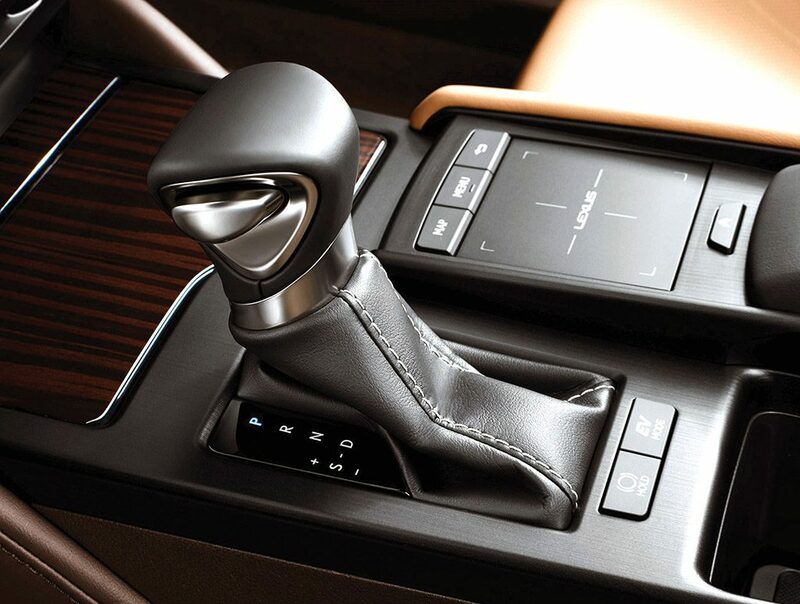 2019 sedan comes with an eight-speed automatic transmission and AWD. Nicely balanced sedan is high on the fun-to-drive list. S4 edition makes 354 h.p. Ford-Fusion-based car available with a 400-h.p. V-6. Hybrid is slightly more.